Very hard to park your car and enjoy this playground. 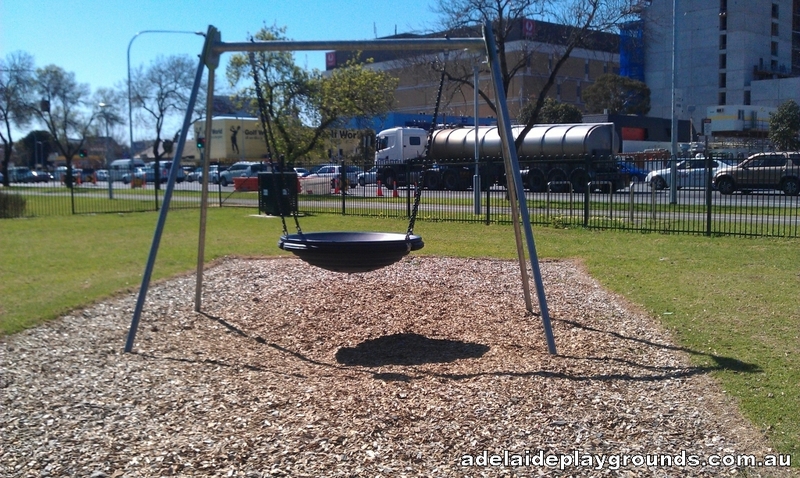 It appears the only parking available is on Wylde Road and it's very limited. 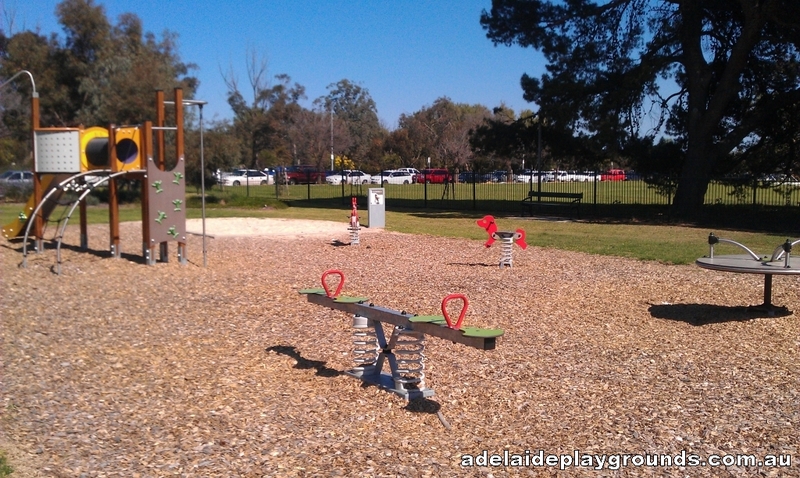 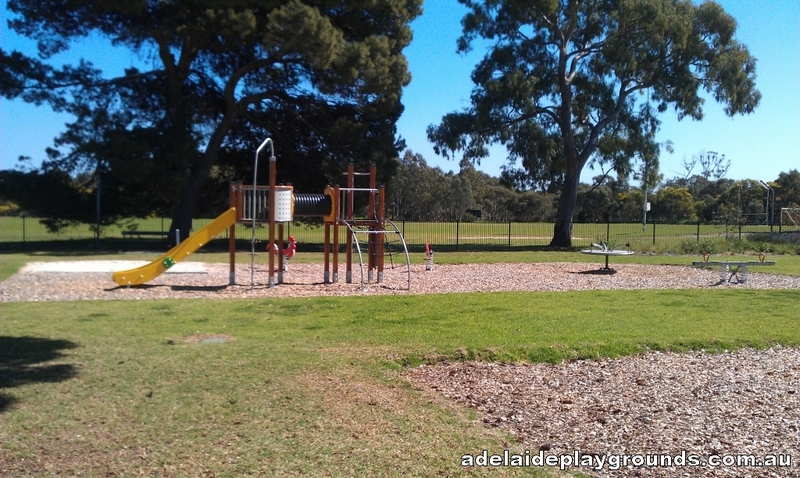 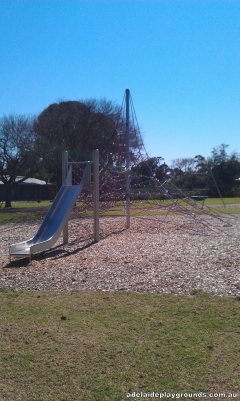 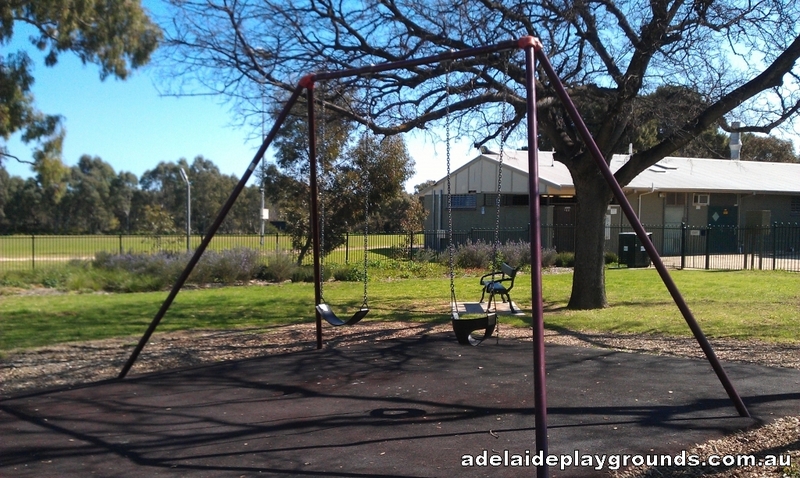 The playground has new looking equipment and there are some large trees to provide a shady spot to sit and watch your kids play or enjoy a picnic.